Finding your way around is a lot easier when your stereo system is telling you when to turn. 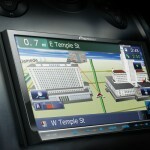 GPS Navigation added to your vehicle is state of the art. It adds so much convenience and saves you time. We have many choices for adding navigation to your vehicle including the in-dash version pictured here. 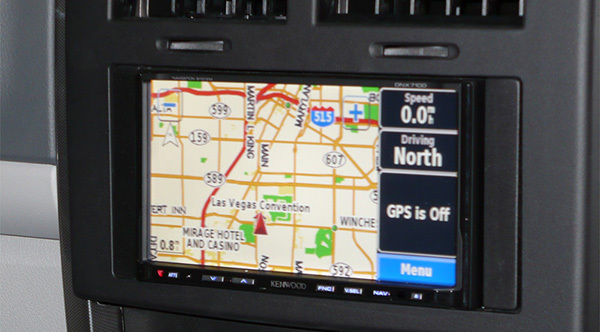 Call us today to find out your choices for adding Navigation to your vehicle. It’s more affordable than you may think.